A SERIES of critical reports into the independence of the Historical Enquiries Team has left serious questions marks over the future of the police investigation unit which was supposed to bring closure to families who had suffered Troubles-related deaths. The HET was set up in September 2005 with a £34m budget to investigate more than 3,200 killings and to provide answers for many victims’ families. At that time the unit’s director Dave Cox insisted that his team would be operationally independent from the PSNI, although it would report to then Chief Constable Hugh Orde. However almost immediately the HET came in for criticism with some victims’ groups claiming that it could not legitimately claim to be independent from the PSNI and was unable to fully investigate allegations of security force collusion. After a year in existence the HET revealed that it had been unable to locate up to 1,000 police Troubles-related murder files. Many retired members of the security forces refused to co-operate with the unit. However the most damaging critique of the HET came in a report in September 2008. 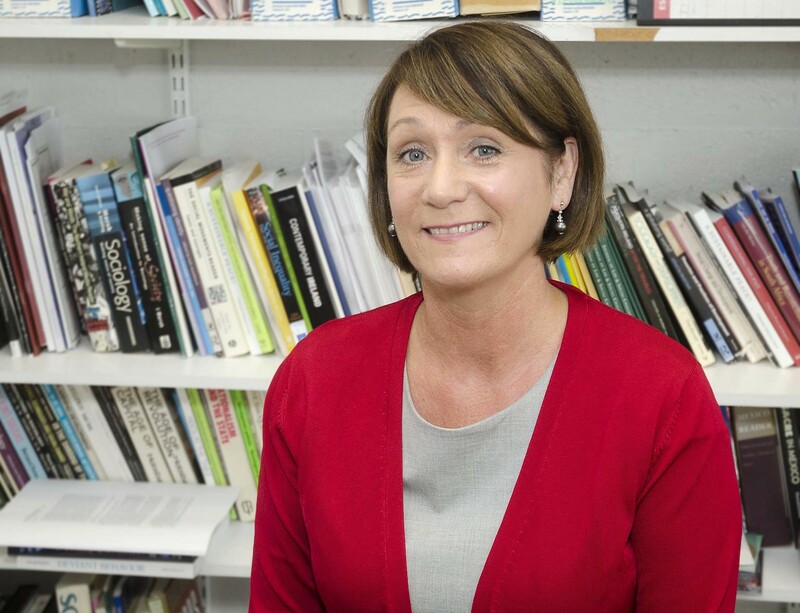 University of Ulster academic, Dr Patricia Lundy, had been given unique access to the HET over a two year period, including access to meetings and unit personnel. When it was first formed in 2005 the HET had attempted to win the support of the nationalist community with a commitment that it would recruit the majority of its investigators from outside Northern Ireland and would limit the involvement of former members of the RUC, particularly Special Branch. However Dr Lundy’s report found that in contrast the HET’s efforts to maintain independence and integrity had been severely compromised by an “over reliance” on former RUC officers, particularly Special Branch. The report found that all HET intelligence-gathering was “controlled” and “censored” by former RUC Special Branch officers. “It appears that ‘the old guard’ play a key role in the management and access to intelligence and perform a censoring role in respect of disclosure,” the report said. “All aspects of intelligence are managed by former RUC and Special Branch officers. The report found that the “strategic positioning” of former RUC officers, and particularly those with a Special Branch background, “not only undermines actual but perceived independence”. The British army was found to have regularly failed to pass on the names of former soldiers identified in controversial killings to HET investigators. Only one fifth of senior RUC detectives who originally investigated Troubles-related killings had “positively engaged” with the HET. While the unit was reported to be investigating more than 1,000 killings during Dr Lundy’s two-year study, she found that figure actually referred to the number of cases that had ‘gone into the system’. “It is my opinion that a very creative use of language has been employed to describe a process which in the majority of cases is essentially a ‘desktop review’. The report found that the HET’s independence had been further damaged in 2006 when control of its finances and personnel was transferred to the PSNI. “The loss of control of ‘the purse strings’, has caused tension within HET senior management and cast doubt on claims that the director reports directly to the chief constable which was a significant assurance to NGOs (non-governmental organisations) in deciding whether to engage with the HET. However, while acknowledging HET efforts to carry out a difficult task, Dr Lundy recommended that the unit be scrapped and replaced with an international civilian structure. In April 2012 Her Majesty’s Inspectorate of Constabulary (HMIC) was called in to conduct a review of the role of HET investigators. The review was ordered after Dr Lundy published a second report into the role of the HET which found that the unit did not properly investigate Troubles’ killings carried out by soldiers. Dr Lundy’s report found that military personnel were given preferential treatment, were often questioned as witnesses instead of suspects and were afforded more disclosure of material than victims’ families prior to being interviewed. “Of particular note are apparent anomalies and inconsistencies in the investigation process where state agencies (in this case the military) are involved, compared to non-state or paramilitary suspects,” it said. The HET, which was said to be investigating more than 150 cases involving soldiers, rejected the criticism. Read Dr Lundy’s assessment of HET preferential treatment given to members of the security forces here. 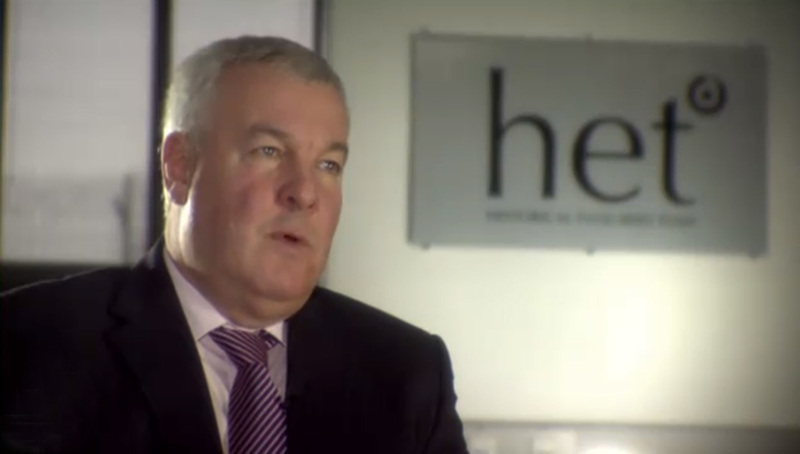 The HET has also been criticised by the Northern Ireland Audit Office (NIAO). In October 2012 a report by NIAO into the PSNI practice of re-employing former police officers as agency staff found that 63 members of the HET were employed through the use of limited service companies that use tax-avoidance schemes. Audit office investigators raised concerns, concluding they were “unaware of any other public-sector body in Northern Ireland engaging in this practice”. In March this year Department of Justice (DoJ) refused a request for an additional £10m funding from the HET and instead asked the PSNI to provide the money from its own reserves. HET director Dave Cox claimed the move could threaten the organisation’s independence. In June HET was again criticised by victims’ families after it was revealed that 12 of the unit’s investigators are to be moved to the PSNI investigation into Bloody Sunday.